SteamWorld Dig immediately reminded me of Gem Miner, a game for Android-based devices, that I used to play. I had fun with Gem Miner, but SteamWorld Dig vastly improves on the faults of that game, providing me a completely fresh, unique experience. Upon playing through the game, I realized that SteamWorld Dig certainly does justify its standing as a Super Metroid x Terraria hybrid. 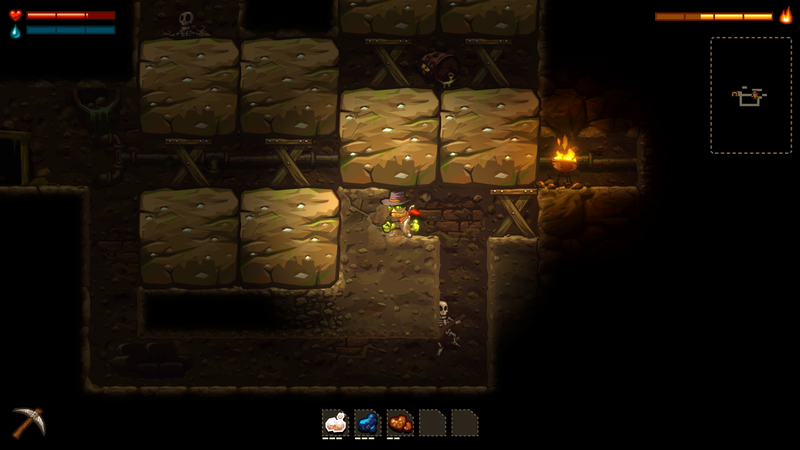 The main concept in SteamWorld Dig is to, well, dig. You dig/mine through various different types of dirt and rock searching for ore and other treasures. These ores can then be sold at the surface, providing the money needed to purchase upgrades and new equipment at the town’s shop (I should also mention that this town only has three residents, which I found quite amusing). The main character, Rusty, ends up at this town due to the death of his uncle, who owned a mine in the town. Rusty then takes over this mine and has to uncover the secrets of what’s below. Not only are you digging and mining your way through the various objectives in the game, but you also have to watch out for the multitude of enemies hidden below the dirt. 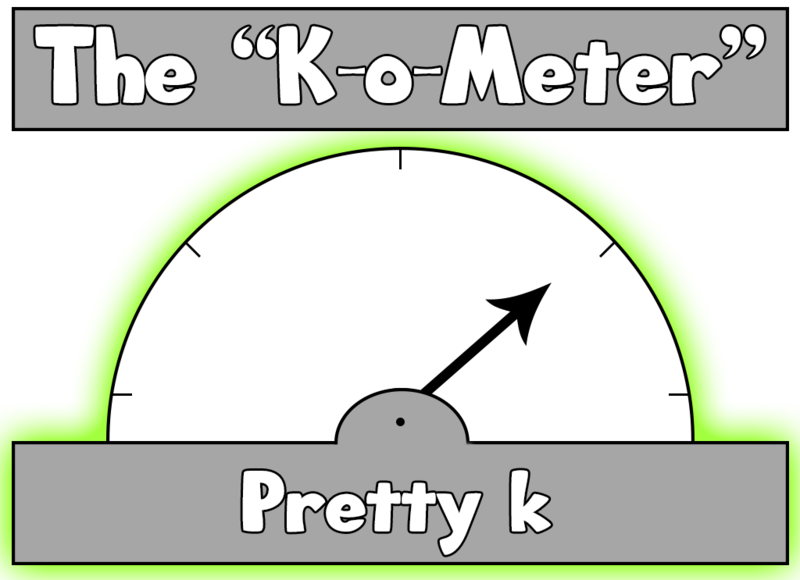 A few of them are actually fairly difficult to just ignore, like the guys that throw bottles at you, which damage blocks, although I did use this to my advantage in some scenarios where I was unable to destroy a certain block. I would continuously wall-jump off of the block I wanted destroyed while the bottle-throwing badguy destroyed it for me, missing me every throw. The visuals in the game are far superior to the 3DS version and are a treat to look at. The characters and backgrounds were great and really added to the immersion. The ore textures seemed a bit off to me, however. You cannot tell what material is contained within the ore until you mine it, which I found a bit annoying. All of the ore textures were the same, but there were a variety of minerals and gems dropped from them. The variety of drops was awesome, some of which I’ve never heard of (as they’re probably made-up). The game’s audio was also excellent, no complaints there. The game has a story to it, and although it may be minute, it still exists. The story does progress at a very rapid pace, as the game is quite short, only taking me about three hours to finish. It was an enjoyable experience nonetheless, and I highly recommend it. 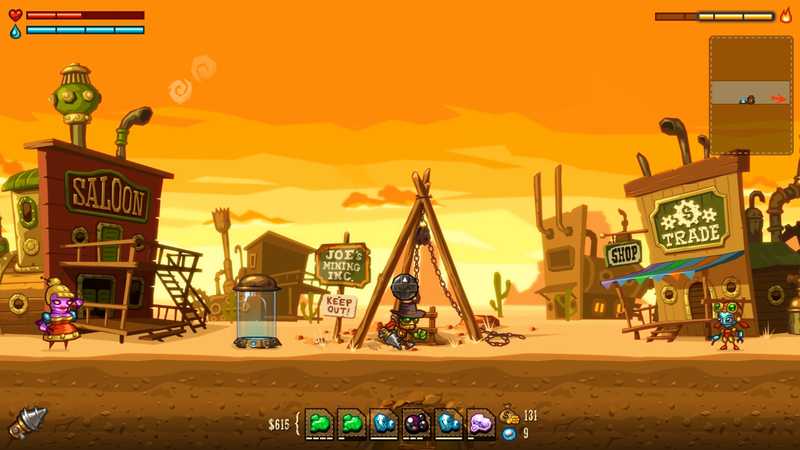 SteamWorld Dig had a few annoying mechanics that I should mention. There was one instance in the game where it was impossible to progress without getting hit, from my observations. I was stuck in this situation with a sliver of health left and I couldn’t progress. I had to go back and get some health before I could pass. There was another instance where I kept getting myself trapped under boulders, but that’s probably due to my own stupidity! 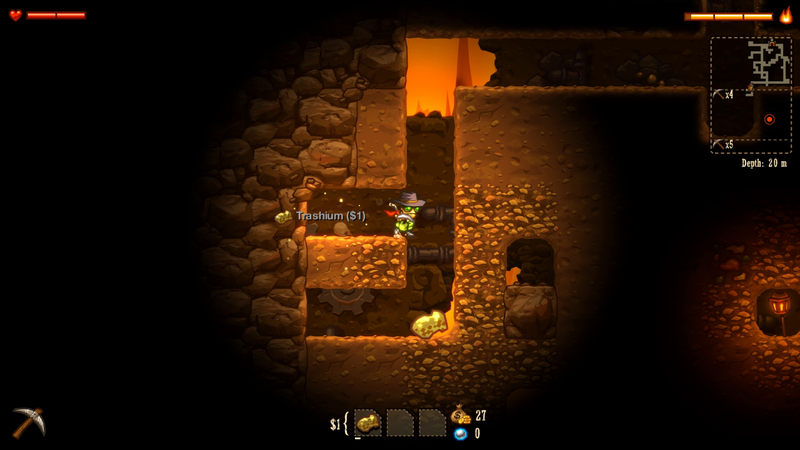 Overall, SteamWorld Dig is a short, enjoyable experience, combining factors from Gem Miner, Terraria, and Super Metroid. It executes this well, combining the gameplay aspects of the three with great graphics and sound. It may lack in replayability, but it still is a worthwhile experience.